Lighting plays a vital role in creating a welcoming and attractive environment in any retail setting. 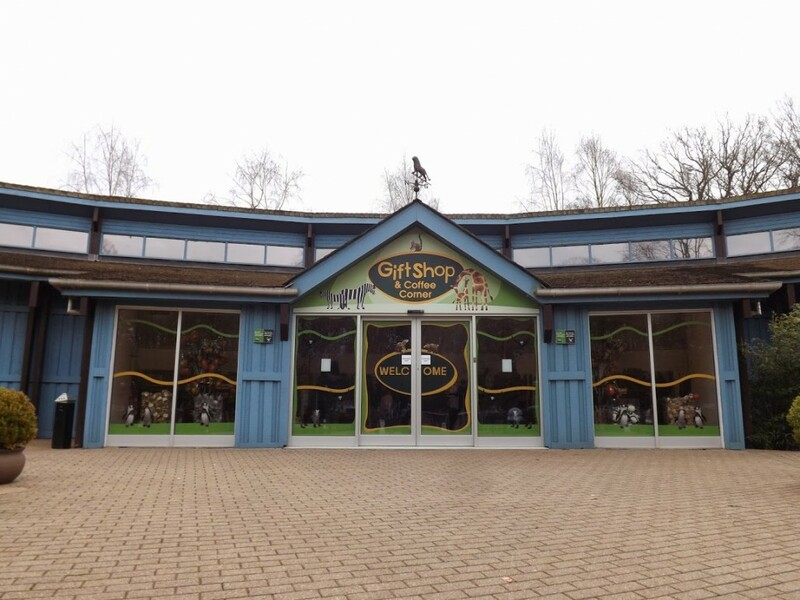 Take the Gift Shop at Marwell Zoo, a 140 acre zoological park located in Hampshire, which plays host to over 500,000 visitors every year. Marwell Zoo is part of Marwell Wildlife, a conservation charity dedicated to conserving biodiversity and other natural resources. As any parent who has visited a Zoo in recent years will know, a browse round the Gift Shop is an inescapable part of a good day out. That’s good news for zoological parks such as Marwell, which is constantly looking for ways in which it can provide a more varied and enjoyable visitor experience and maximise income from all available sources, including the Gift Shop. 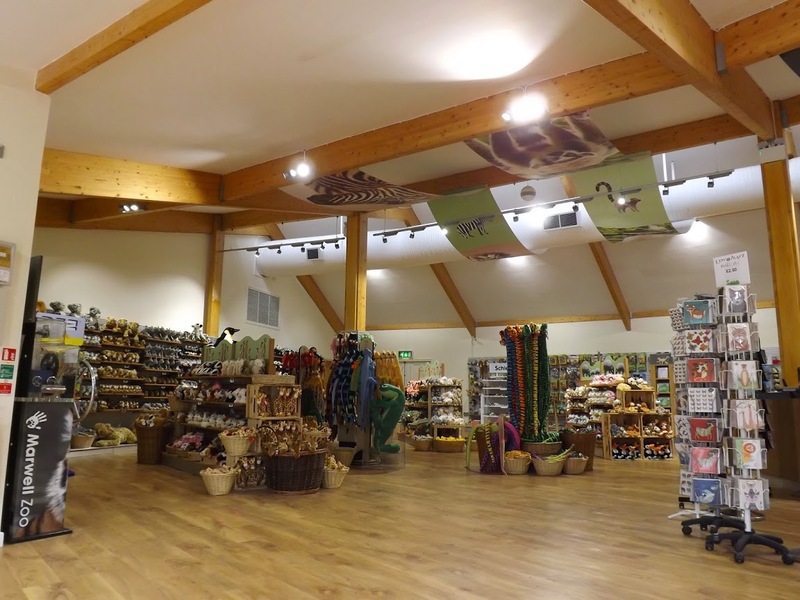 When Marwell Zoo decided to refurbish its outmoded Gift Shop in late 2014, the Zoo realised it needed not just a lighting contractor but a reliable partner with all the technical, design and management expertise needed to take the project from initial idea to final, ready-to-sell completion. Marwell Zoo found the ideal combination of skills, experience and reliability in TDS Electrical. In January 2015, TDS was commissioned to design and install a modern, energy-efficient and cost-effective LED retail lighting system. TDS Electrical provided a comprehensive, end-to-end service, taking the project from an initial Energy Survey through to design and creation of a 3D model, LED product recommendation and supply, rewiring and installation. TDS Electrical installed power where required, rewired the shop and gallery (DETAILS?) from the mains board. All equipment and new LED track lighting was wired from the ceiling. In addition, TDS installed emergency lighting throughout the Gift Shop area. As the refurbishment had to be completed before the 2015 season started – i.e. during January and February – time was in short supply. TDS Electrical’s project management skills ensured the commission was completed on time and within budget. 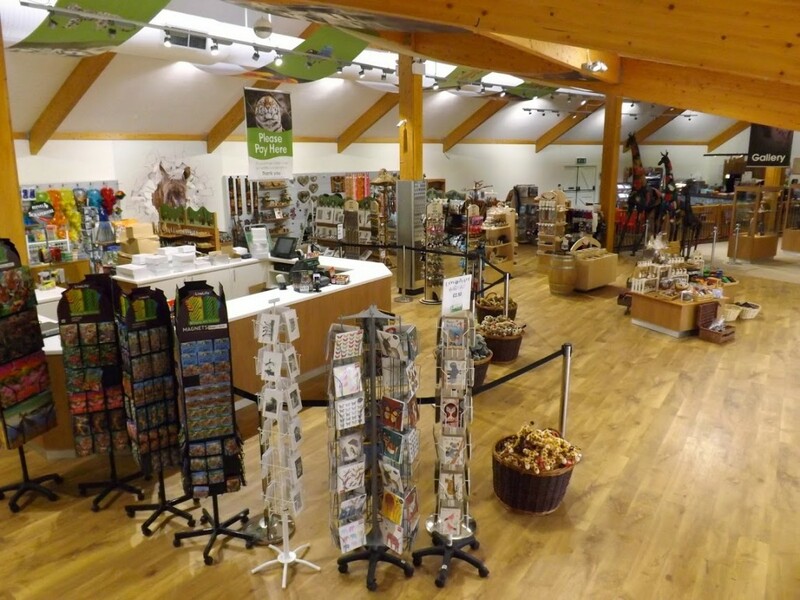 As a result, Marwell Zoo’s ‘new’ Gift Shop was open to paying customers right at the beginning of the new season. The shop now looks fresher, ‘lighter’ and has a generally more welcoming ambience. 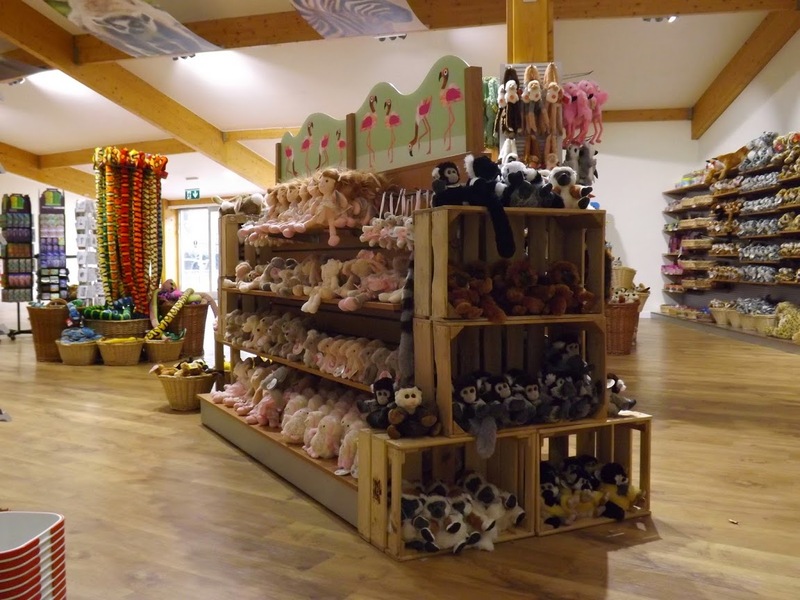 If the immediate increase in sales is anything to go by, customers are enjoying finding more opportunities to buy in Marwell Zoo’s stylish, new Gift Shop.